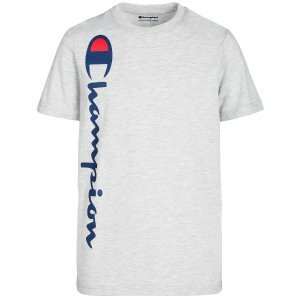 Macys.com offers Champion Kids Item Sale, as low as $6.99. 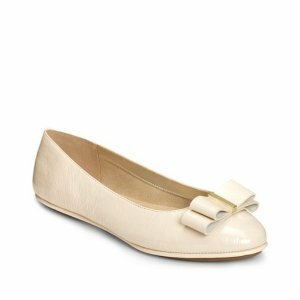 Macys.com offers an up to 50% off select women's flats. 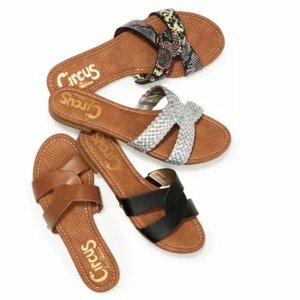 Plus, get an extra 15% off via coupon code "SALE". 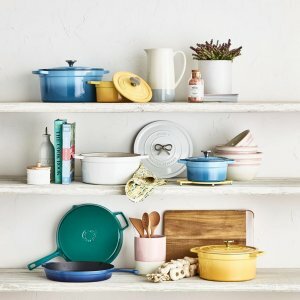 Macys.com offers up to 20% off Home Sale via coupon code "SALE". 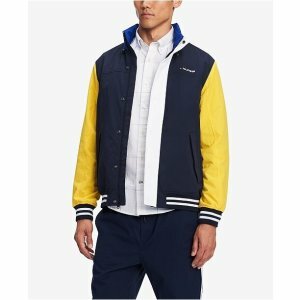 Macys.com offers an up to 60% off select Tommy Hilfiger apparel. 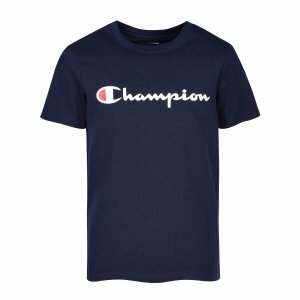 Plus, get an extra 20% off select items via coupon code "SALE". 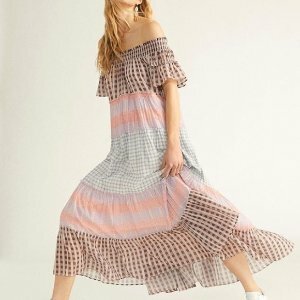 Macys.com offers up to 60% off select women's dresses. 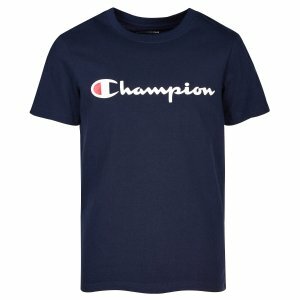 Plus, get an extra 15% off select items via coupon code "SALE". 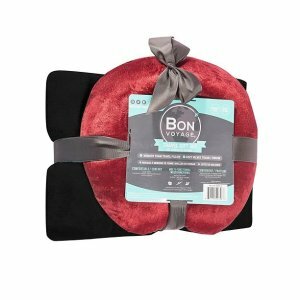 Macys.com offers the FOREO 2-Pc. 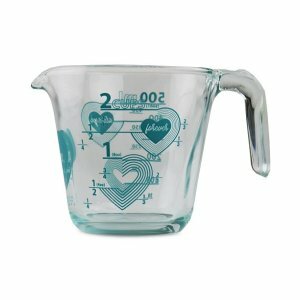 Here & There Gift Set for $97.99. 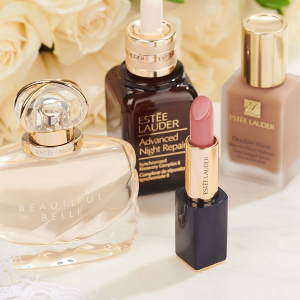 Macys.com offers 3-pc gift with $75 Estée Lauder Purchase. 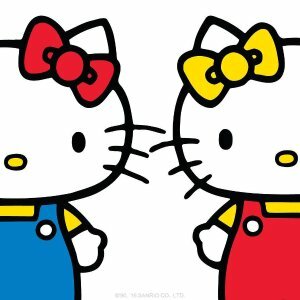 Macys.com offers from $4.79 Hello Kitty Kids Clothing Sale via coupon code "SALE". 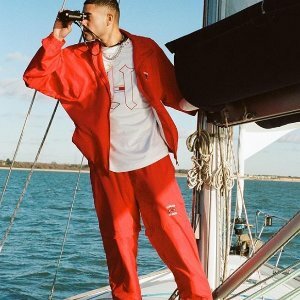 Macys.com offers up to 65% off Select Items. Benefit 6-Pc. Limited Edition Magical Brow Stars! 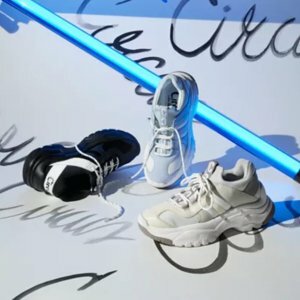 Set, a $140 Value! 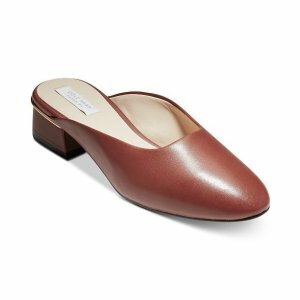 Macys.com offers up to free gift with Shiseido purchase. 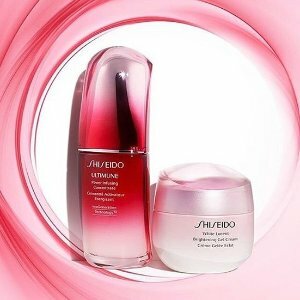 Plus, choose your free gift with your $125 Shiseido purchase. 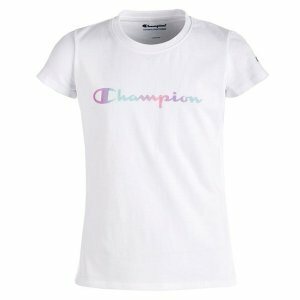 Plus, receive 4 free samples with any $50 purchase. 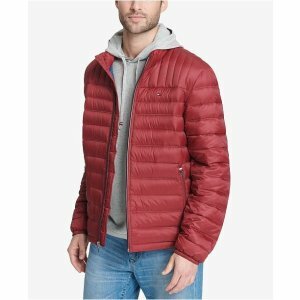 Free Shipping on orde over $49. 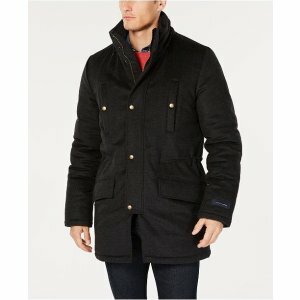 Macys.com offers an up to 40% off+extra 20% off select Free People apparel via coupon code "SALE". 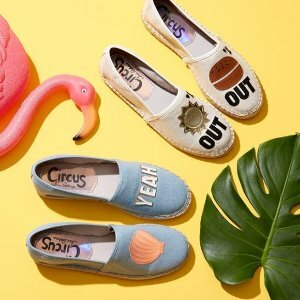 Macys.com offers an up to 60% off select women's sneakers. 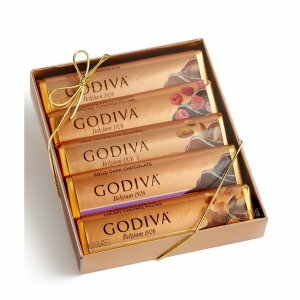 Macys.com offers the $9.60 Godiva 5 Bar Pack for $9.6 via coupon code "SALE". 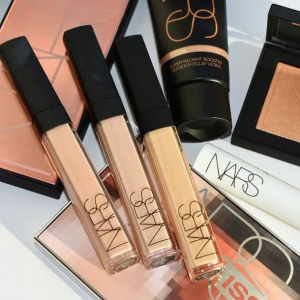 Macys.com offers up to 8-pc free gifts with Nars purchase. Receive 3 CHANEL samples with any $50 beauty purchase. Plus, receive a complimentary 5pc gift with any $100 NARS purchase. 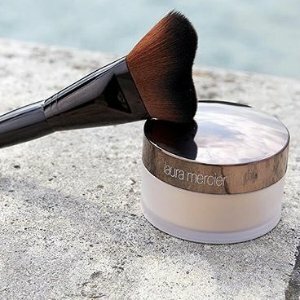 Macys.com offers up to 5-pc free gifts with Laura Mercier purchase. Plus, receive a complimentary 2pc gift with any $75 Laura Mercier purchase. 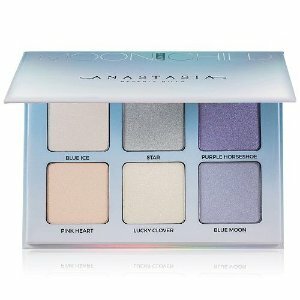 Macys.com offers the Anastasia Beverly Hills Moonchild Glow Kit for $28. 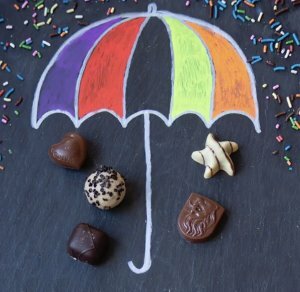 Plus, choose your free trial-size gift with any $35 purchase. Plus, get a free 2-pc. gift with any $50 Anastasia Beverly Hills purchase. 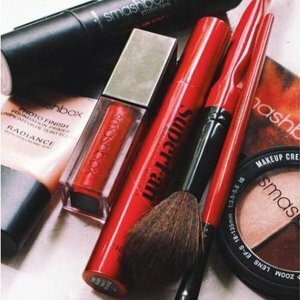 Macys.com offers up to 50% off Smashbox Select Items. Plus, Choose Your FREE Trial-Size Gift with any $35 purchase from Select Beauty brands. Plus, Receive a Free Deluxe Photo Finish 24 Hour Shadow Primer with any $40 Smashbox purchase. 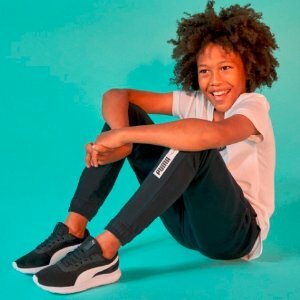 Macys.com offers Puma Girls's and Boy's Clothing, save up to 55% off. 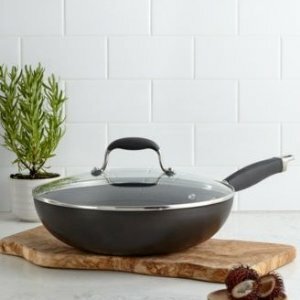 Macys.com offers 54% off Selected Godiva Gifts Sale via coupon code "SALE".